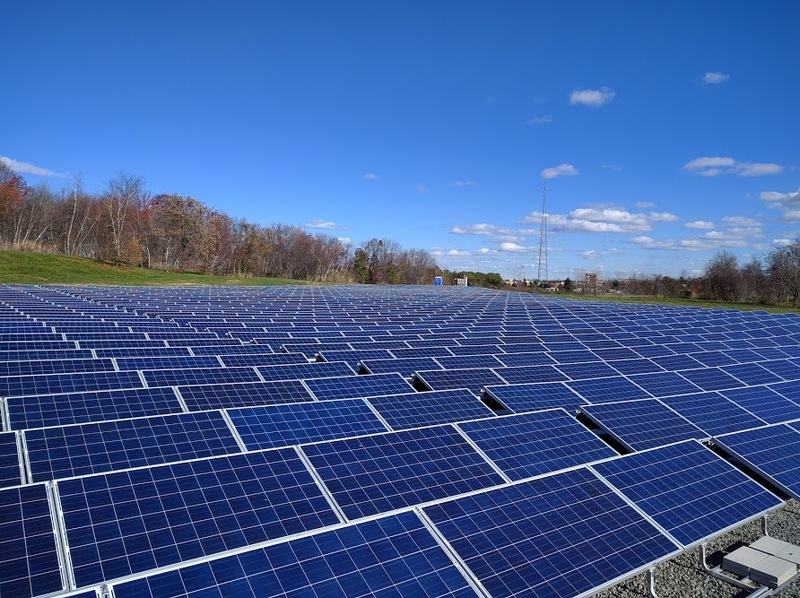 Advanced Solar Products is beginning construction on their eighth project for PSE&G. 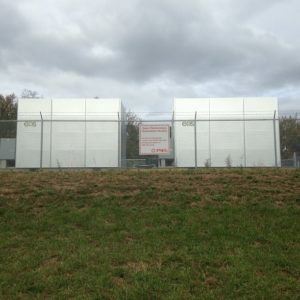 The Highland Park project has been designed utilizing Tesla batteries that will support grid-stability. Please read the attached article from NJBIZ for more information on this project. Lyle met with NJ TV News Correspondent, Michael Hill to discuss Solar Policy and the future of PV in NJ. They discussed Murphy’s Clean Energy Act and the benefits of the new law. The segment can be view ed on the NJ News website, NJTVOnline.org. 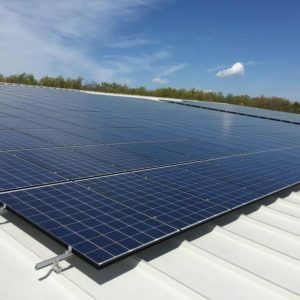 Governor Phil Murphy wants 100 percent of New Jersey’s power to come from clean energy by 2050 which is an ambitious goal since only 4 percent of our current energy comes from sources such as solar or wind. How do we get there and what should our priorities be? 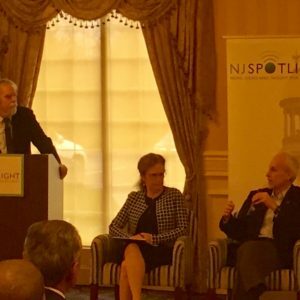 Experts, Lyle Rawlings and Barbara Blumenthal participated in today’s panel discussion moderated by Tom Johnson of NJ Spotlight. They provided a realistic look at those targets and what it will take to reach them. 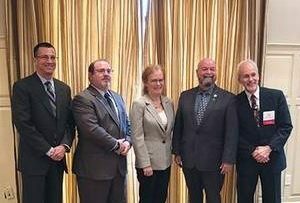 NJ Biz hosted a panel discussion for Renewable Energy on December 12, 2017. Advanced Solar Products was pleased to participate in the open discussion moderated by William Amann. The panel focused on the Energy Master Plan and the goals on incoming Governor Phil Murphy. Please visit NJBIZ to read more. Advanced Solar Products is proud to be a part of the Power On Puerto Rico Team and lend our service and support of this initiative. In response to the ongoing humanitarian disaster in Puerto Rico, a group of U.S. solar companies and a global disaster relief agency are mobilizing to bring portable emergency power trailers to remote areas of the unincorporated U.S. territory. Roughly 40% of Puerto Rico is still without power and clean drinking water after the catastrophic Hurricane Maria tore across the island in September. Hundreds of thousands of island residents are risking serious illness daily as they are forced to collect water from streams and other untreated water sources that are known to be contaminated. Without access to power to charge cell phones or computers and roads destroyed or blocked by fallen trees, many island residents are isolated and unable to get information on aid opportunities. 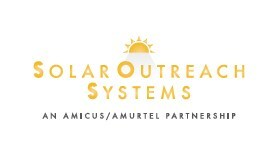 Amurtel, a non-profit disaster relief agency, and Amicus, a purchasing cooperative of about 50 American solar companies, have created a partnership to bring emergency solar power and drinking water systems to those struggling to recover from the hurricane. The effort, called Power On Puerto Rico, is enlisting volunteers from Amicus member-companies to design and build Solar Outreach Systems (SOS) that will be delivered to the areas of greatest need identified by Amurtel staff on the ground in Puerto Rico. Located close to the equator where solar energy is most abundant, Puerto Rico is an ideal geography for harnessing solar energy. The Solar Outreach Systems, which are portable community-based communication, water purification and emergency power hubs, will immediately assist on-the-ground relief efforts. The SOS units will be deployed by the Aireko Foundation, an offshoot of Aireko Energy Solutions, which is a Puerto Rico-based member of Amicus. These units will be loaned to the communities for the duration of their need and then be redeployed to other disaster areas around the globe as needs and events dictate. “The aftermath of Hurricane Maria has been as difficult and often even harder than surviving the storm itself, especially for those communities in the interior of the island. After more than two months, reestablishment of electric power for those communities is still unknown, and the quality of water is not the best – for those communities that are lucky enough to have this service, which are very few. Sadly, those communities are far from returning to their normal lives,” said Hector Rivera Russe of Aireko Energy Solutions. “I’m deeply touched by how my Amicus partners, alongside Amurtel, have jumped without hesitation, to putting their time, resources and effort to give relief to my people in Puerto Rico. I will always be thankful to them,” said Russe. 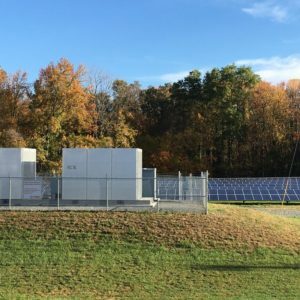 Advanced Solar Products, Inc. attends a ribbon cutting ceremony for the Solar + Storage System located at Caldwell Wastewater Treatment Facility. The system includes a 896 kW DC PV System and the EOS Zynth (R) battery technology. 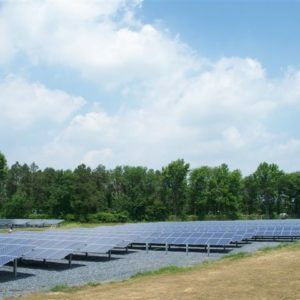 Advanced Solar Products was awarded the project by PSE&G under the Solar-4-All Program and provided design, installation and management services for the system.